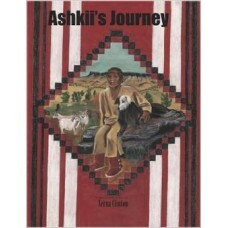 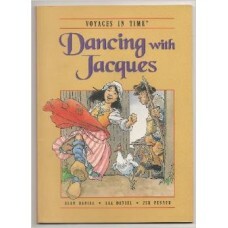 The Sketchbook Series: This book contains 44 painstakingly researched and accurately detailed plates..
A Kid's Guide to Native American History features more than 50 hands-on activities, games, and craft..
"This is a book not only for reading, but for doing," the authors write in their foreword; "try maki..
Ashkii's Journears is the story of a Navajo boy's journey into manhood in the years following t.. 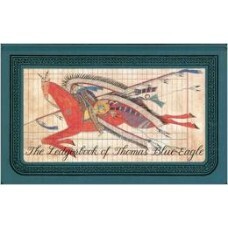 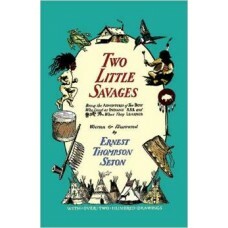 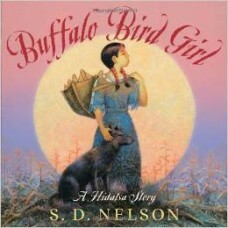 This fascinating picture book biography tells the childhood story of Buffalo Bird Woman, a Hidatsa I.. 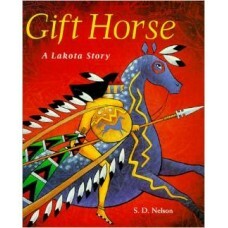 When his father gives him a Gift Horse marking the beginning of his journey to manhood, Flying Cloud.. 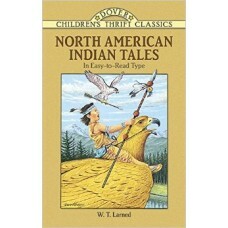 The life of the Indian boy - living close to nature, learning the ways of the wild animals, playing .. 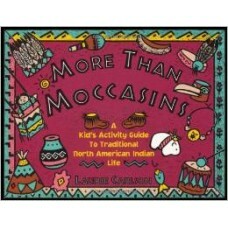 Here are more than 100 illustrated crafts and activities that encourage kids to have fun and be crea.. 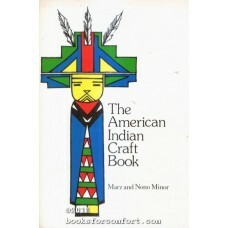 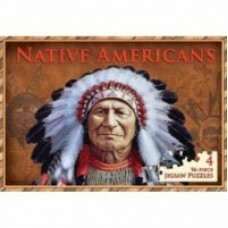 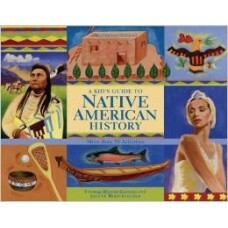 Discover the rich traditions and cultures of Native Americans in this stunning jigsaw book, filled w.. 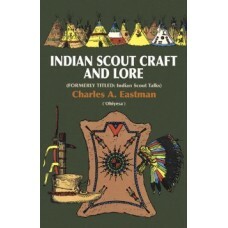 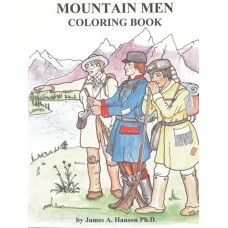 Adapted from legends collected by noted ethnologist Henry R. Schoolcraft in the Lake Superior region..
A visually stunning fictional account of a young nineteenth-century Sioux warrior's quest for knowle.. 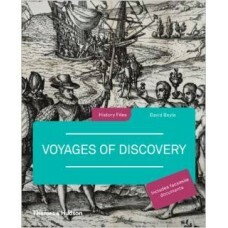 When the voyageurs arrive at the fort, their canoes bursting with trade goods, everyone comes out to..
Aided by developments in shipbuilding, mapping, and astronomy, Europeans took to the oceans between ..